932 894 709 - 286 518 059 Choose in the comfort of your own home ! 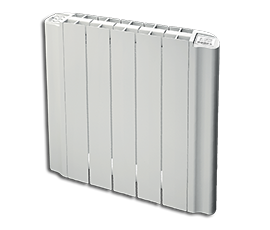 Thermodynamic fluid filled electric radiator. Digital display and easy-to-reach buttons regardless of installation type. 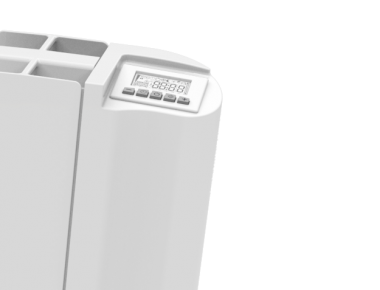 A detachable humidifier is conveniently fitted in the left side of the appliance. 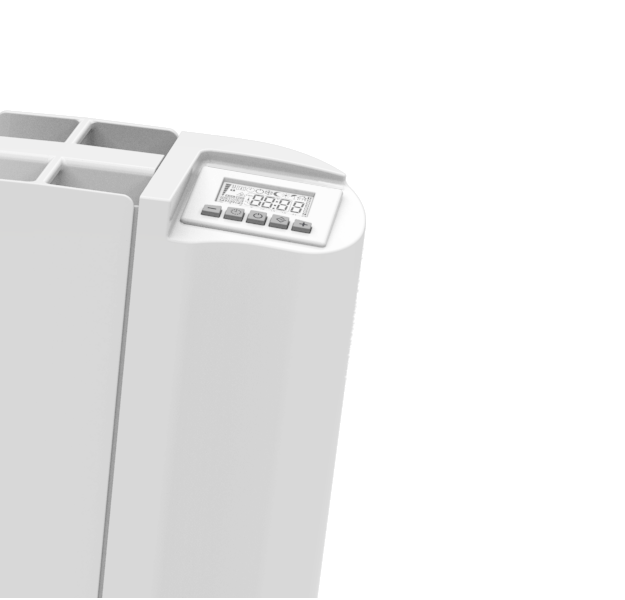 All E-BLITZ GD models come with a 10-year warranty on the aluminium body and a 2-year warranty from the date of installation against any manufacturing defects providing the system has been properly installed.